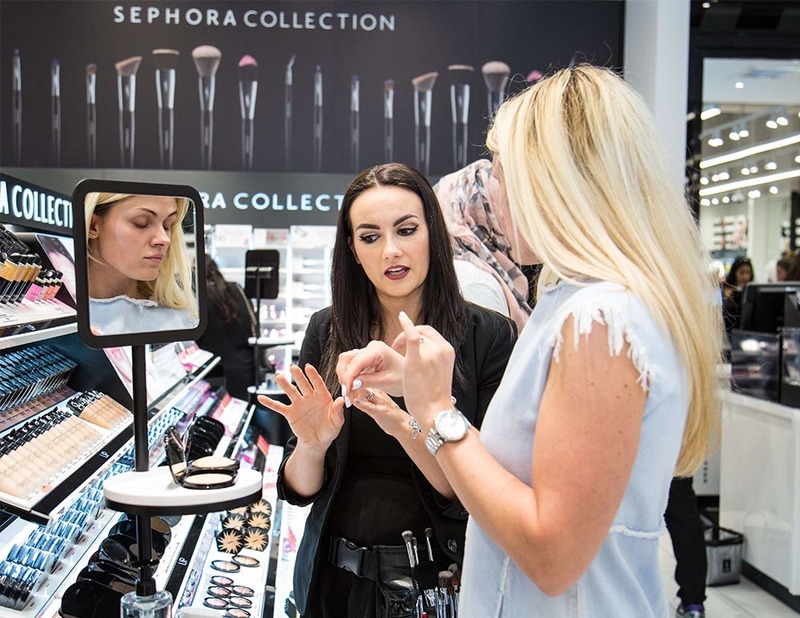 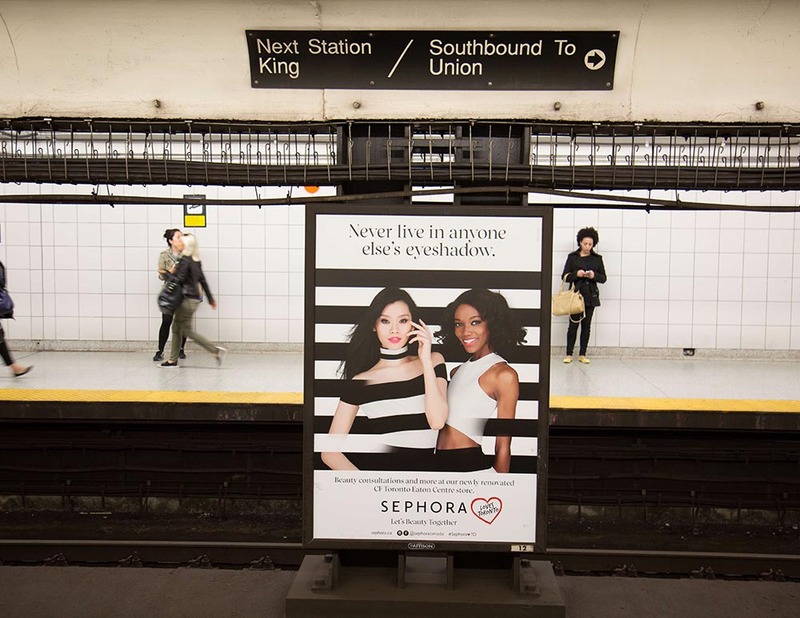 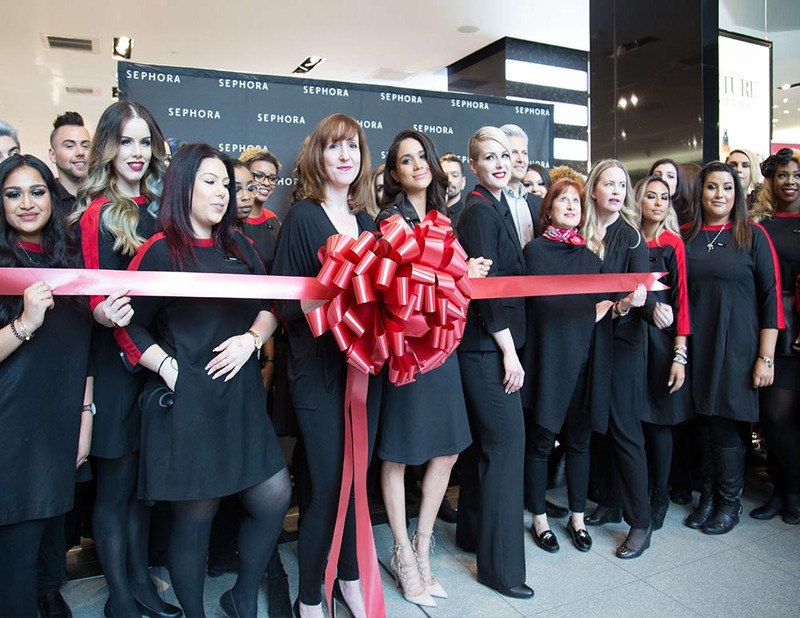 Sephora’s primary goal was to virtually dominate the beauty presence in select Canadian cities, for five months. 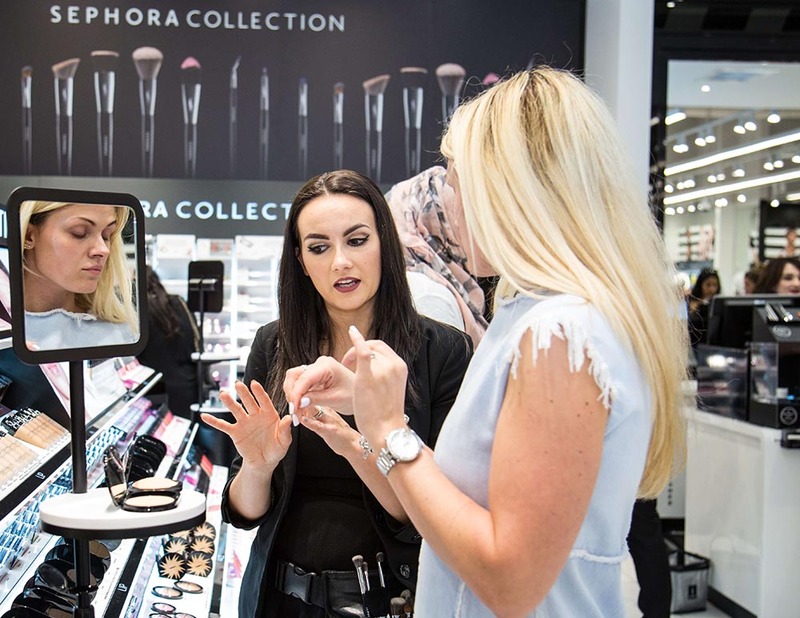 Cinco worked closely with the French beauty brand to build a strategic program around brand activation with a strong social strategy behind it. 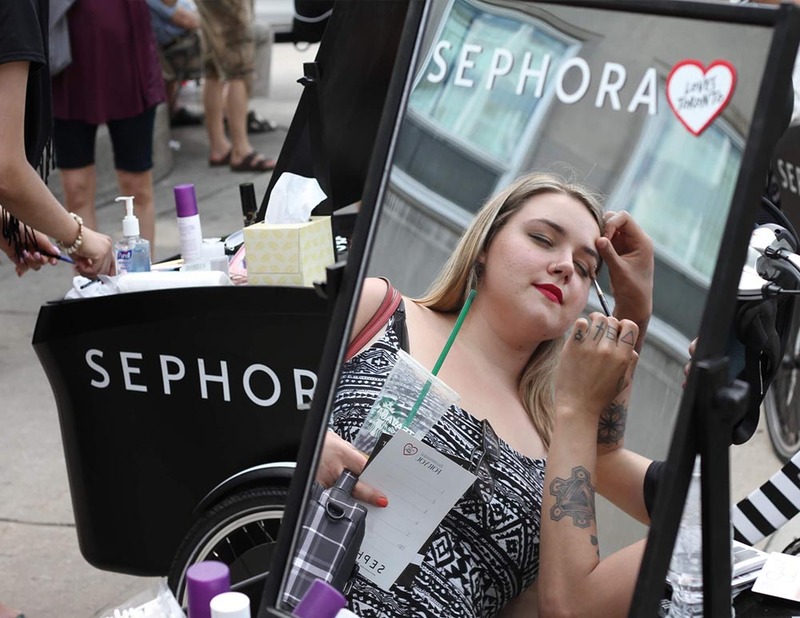 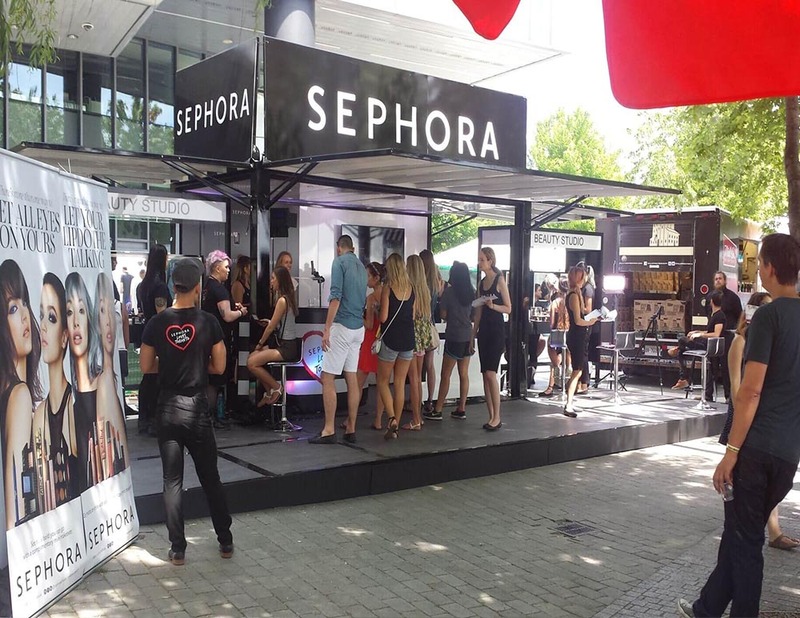 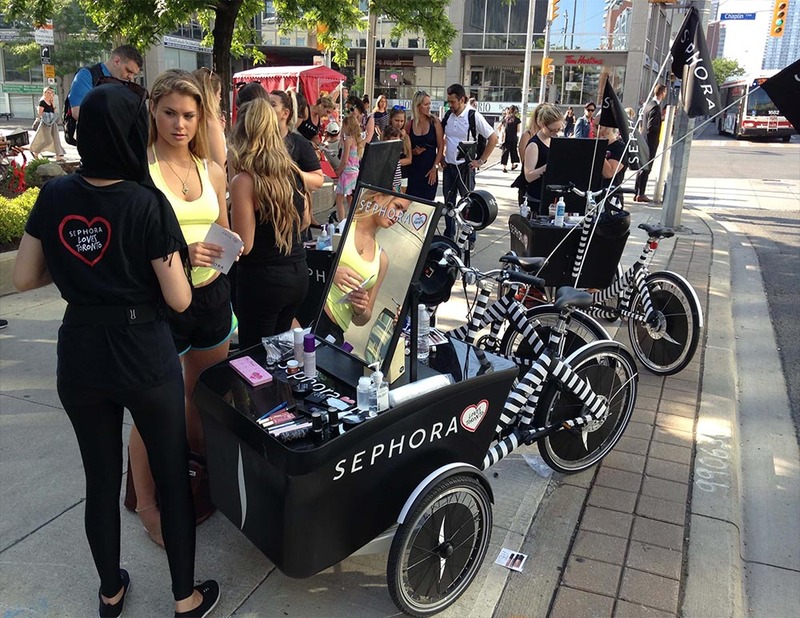 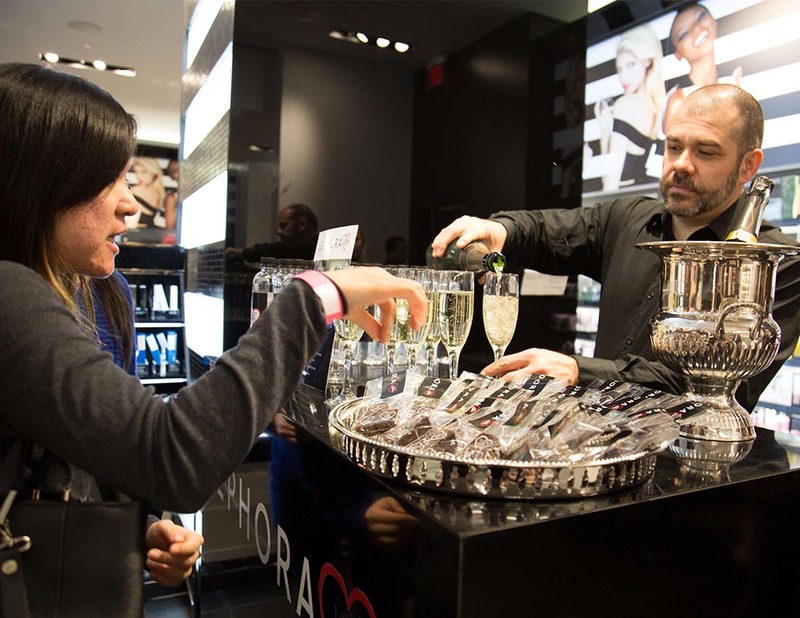 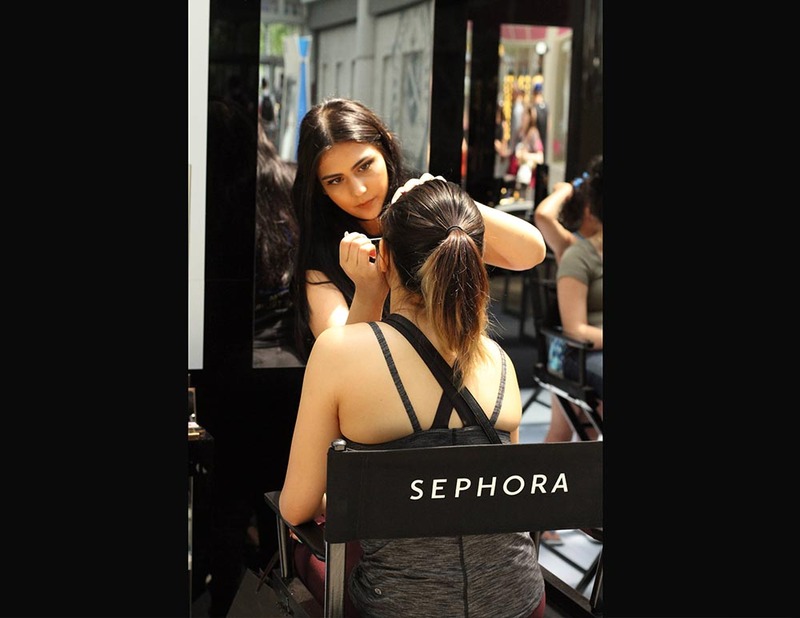 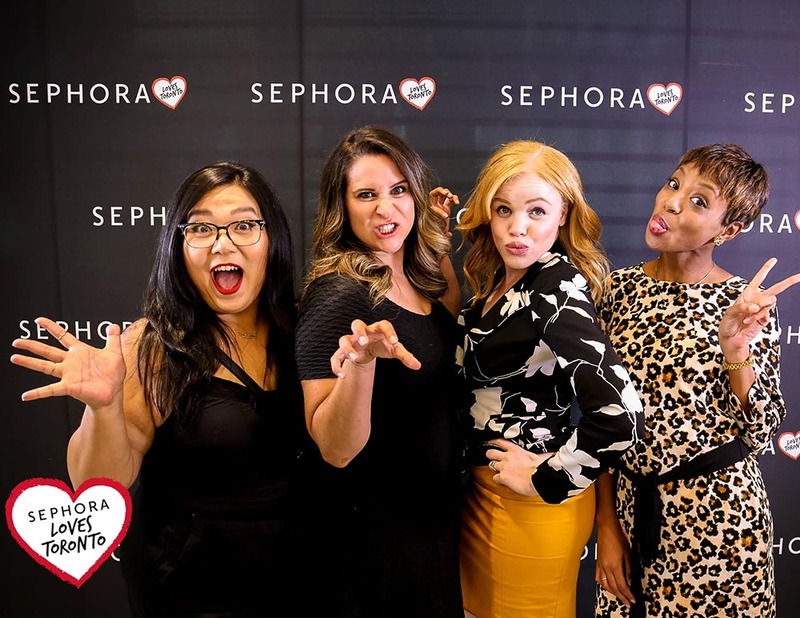 Sephora’s Total Take Over was seen at festivals, major public events, street initiatives, malls and university campuses. 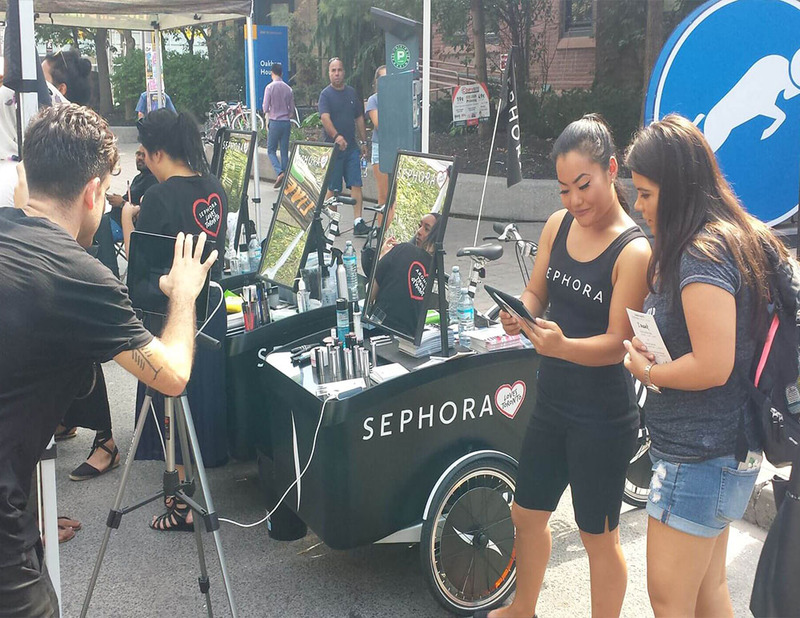 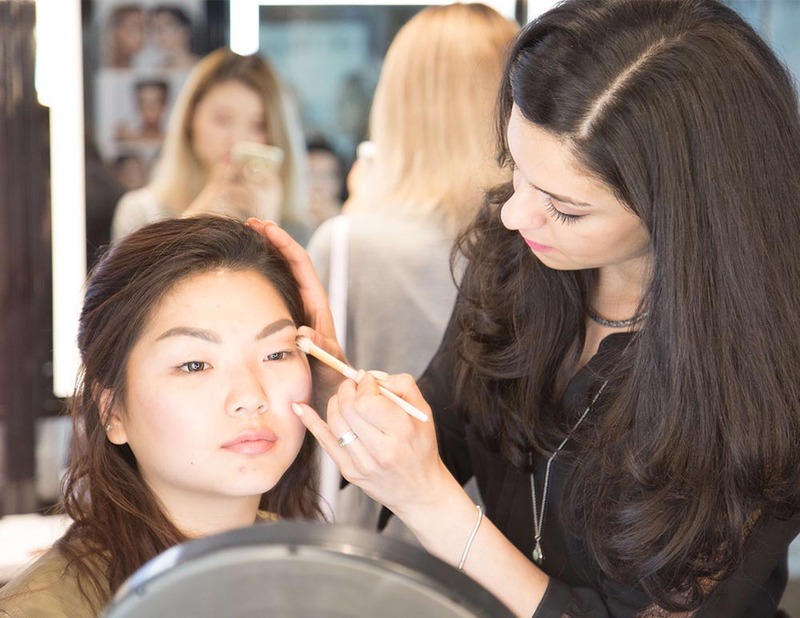 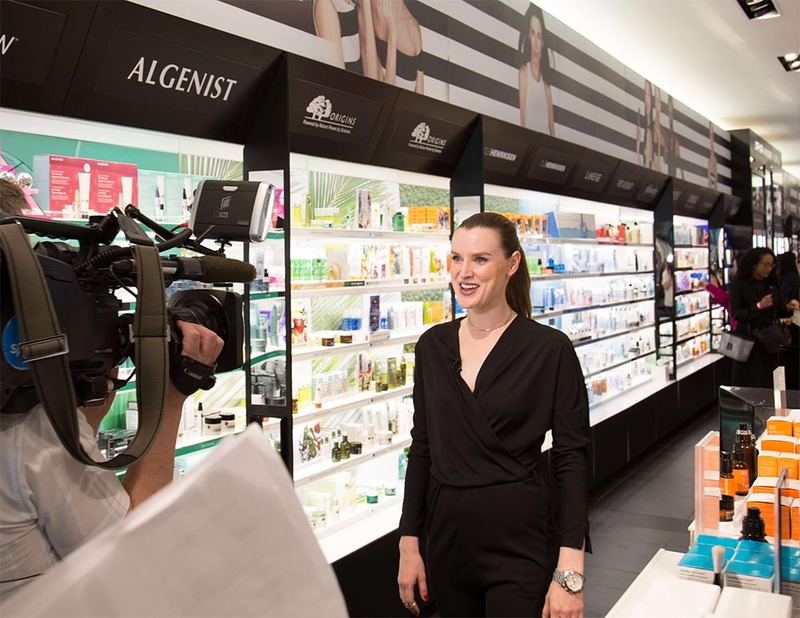 Overall, the brand engaged consumers through innovative experiential marketing tactics at over 20 different locations in a total of 36 days, and provided more than 7,500 on-the-go beauty services and free products.